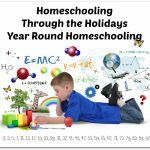 For the past several weeks, the Crew has been reviewing computer programming software from Computer Science for Kids. The Crew reviewed two different products, Computer Bible Games for Microsoft Small Basic and Beginning Microsoft Small Basic. 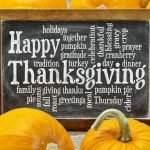 Using Small Basic, a simple computer language that makes writing code easy even for kids, these two products teach Middle School children how to program. In lessons designed to take between 3-6 hours each to complete, students learn to write simple programs culminating in demonstrating to the student how the Small Basic programs learned can be further enhanced in a more advanced computer programming language. 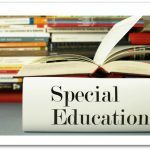 Not only do students learn basic (or Small Basic!) programming, then, but their appetites are whetted for further computer programming. 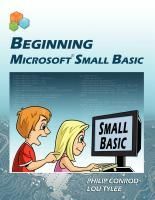 Beginning Microsoft Small Basic is comprised of 11 chapters teaching program design, text window applications, graphics window applications, and other features of Small Basic. Computer Bible Games for Microsoft Small Basic differs from it only in that in place of Chapter 11 (which uses secular games to show how other computer languages can enhance the game experience), the program adds several new chapters explaining how to build computer Bible games. 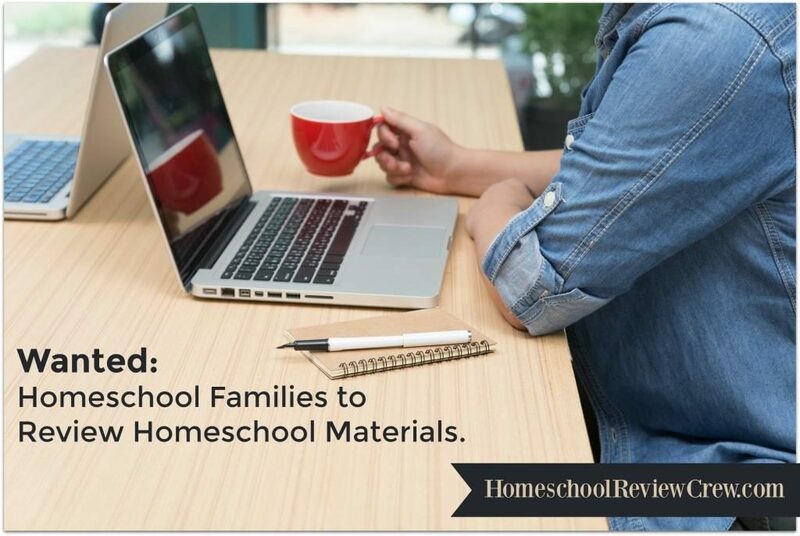 The program is designed specifically for Christian homeschool families. 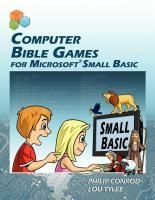 Computer Bible Games and Beginning Microsoft Small Basic are available fro $59.95, but are currently on sale for $34.95. 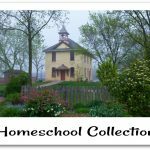 The price includes a single-user license and digital E-book download.